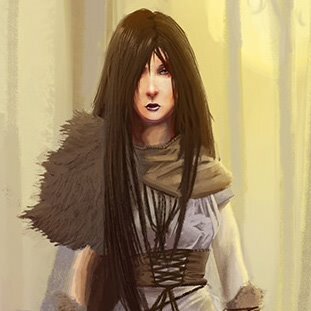 I'm a freelance illustrator and concept artist based in Sydney, Australia. I've been drawing for many many years and because I'm a huge geek at heart it's almost always something in the vein of fantasy or sci-fi. There's never enough drawing to be done and because of this I'm always happy to take on new projects!